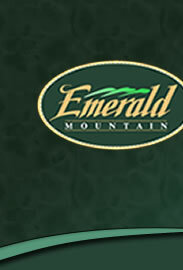 The residents of Emerald Mountain enjoyed a nice surprise on Sunday morning, March 1. After wearing shorts in 70 degree weather yesterday, we awoke to 30 degree temperatures and SNOW! Click here to see photos of the many snowmen found throughout the community. Feel free to post your own snow photos!